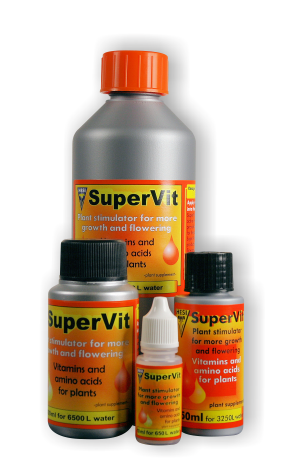 HESI SuperVit is a highly concentrated plant stimulator comprised of 15 plant-active vitamins and 10 amino acids. “These three matched components have commended the company HESI to us for orchid culture and considerable success can thus be achieved. The use of this fertilizer method improved some cultures of our members and led to considerable flowering results. 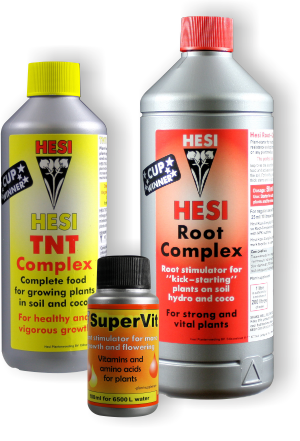 Moreover, HESI has a flowering fertiliser with higher levels of phosphorus and potassium to boost flowering. A window sill specialist in our group has established that more flowers and a longer flowering time can be achieved with it. Some members of our group have also tested the product Power Zyme, which contains the enzymes that are so important to the soil fungi.